In Texas, large scale conservation isn’t possible without the efforts of private landowners. 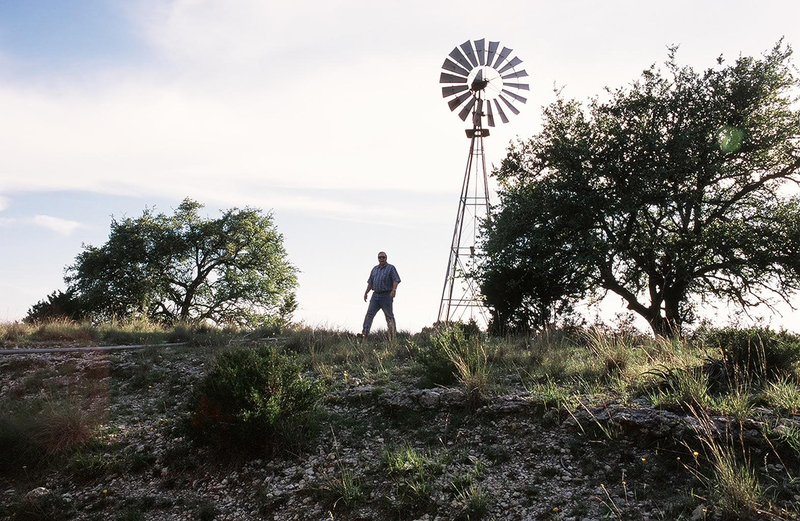 Thankfully, Texas is home to an abundance of passionate landowners who hold land and its ecological functions in high regard. Many landowners take considerable care to be good stewards of their land for the benefit of their families, future generations, and the fragile natural resources they help manage. Their stewardship provides important public benefits including clean water, scenic vistas, dark skies, and an important habitat for wildlife. Hill Country Conservancy is proud to work directly with landowner partners to achieve coordinated conservation goals. We are a land trust with considerable experience working through long-term land protection deals using conservation easements, but conservation easements are only one of the many conservation tools available to our landowners. Our team is experienced in a variety of land and wildlife management tools and techniques. We maintain a strong network of conservation partners representing a broad array of professionals and managers who are ready to bring their own expertise and resources to conservation projects. Within these pages, we provide an overview of some of the resources and examples of stewardship available to our landownerss.